The event (Dec. 1 – 4) hosted by Woods himself, benefits the Tiger Woods Foundation and traditionally takes place in December. It’s an unofficial event that awards world ranking points but is not part of any tour. It involves 18 golfers: the winners of the four majors, the top 11 golfers of the Official World Golf Ranking, the defending champion and two players chosen by the foundation. Woods, who has won this tournament five times, is coming back to the golf courts after a 16-month hiatus due to a myriad of back issues. 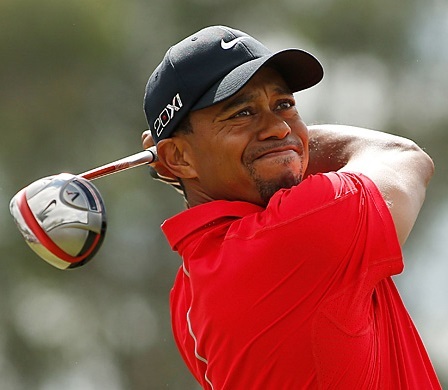 Woods, who will turn 41 in December, has won 79 PGA titles, including 14 majors. He is three tournament victories short of Sam Snead’s record and four short of Jack Nicklaus record of 18 major titles. He is currently ranked 861 in the world.